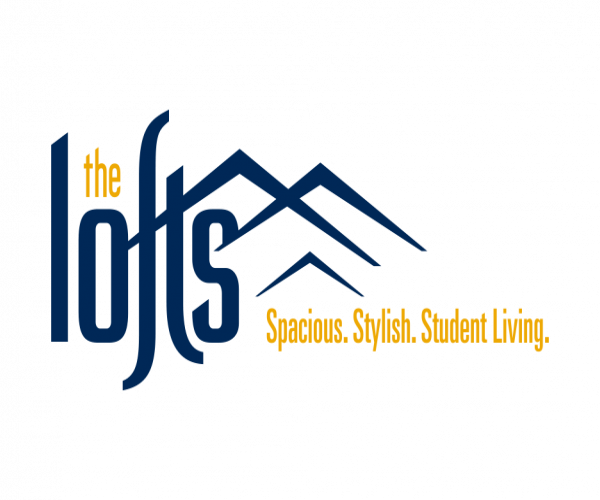 Students at West Virginia University Evansdale: Look no further than The Lofts for affordable, high quality housing near campus. We offer 1-, 2-, 3- and 4-bedroom fully furnished apartments with private bathrooms, stainless steel appliances, and granite countertops. Dishwashers, washers and dryers also come standard. See a full list of our apartment features. Our computer lab with free printing services and private shuttles to WVU’s three campuses (Evansdale, Downtown, and Health Sciences) are especially helpful for students. Plus, we have a 24-hour fitness center that lets you work out on your schedule. Additionally, residents enjoy exclusive access to our clubhouse, swimming pool, and hot tub. What more could you ask for? 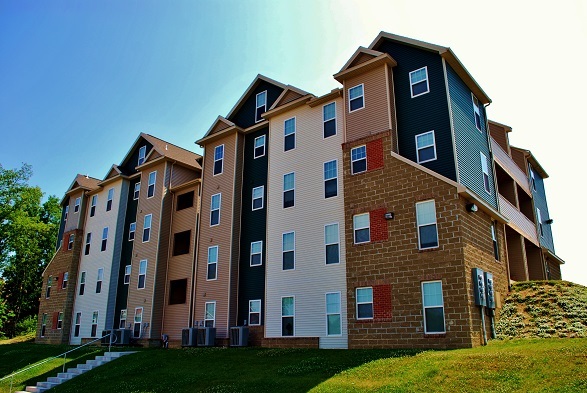 To learn more or schedule a tour of these outstanding WVU Evansdale apartments, contact us today!